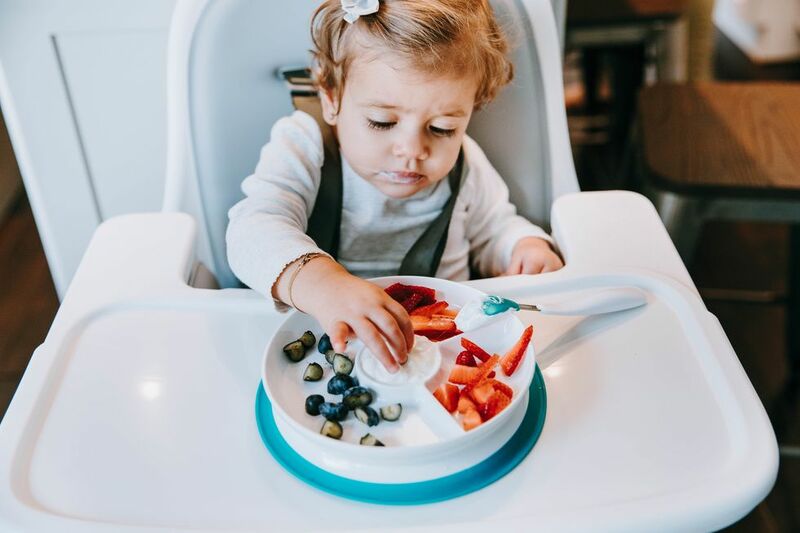 For babies and mamas alike, the “fourth trimester” is a monumental transition: The newborns are adjusting to life outside the womb and, as parents, our lives suddenly revolve around making sure the baby’s needs are met. When I was experiencing this with my first baby, there were days when it seemed like the outside world ceased to exist. All of my energy was poured into parenting and figuring out how to overcome the steep learning curve. Then, all at once, maternity leave ended and I again had to make a big transition. In her book The Fifth Trimester, Lauren Smith Brody describes this as the time “the working mom is born”—which can be just as intimidating of a process as the newborn phase. Amplifying that anxiety for many women is, unfortunately, the pressure to return to work before they feel prepared. 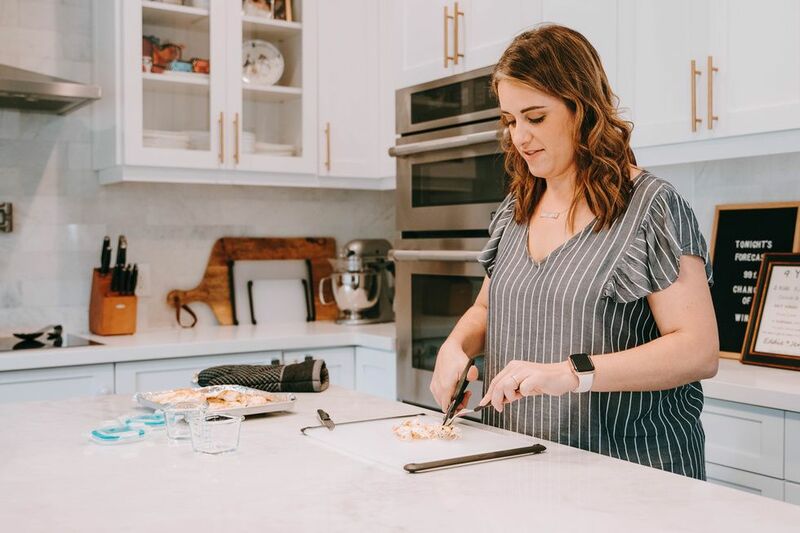 As Brody found through her research, it takes new moms an average of 22 weeks postpartum to feel physically “normal” and a full 24 weeks before they feel better emotionally. Yet, the average length of (largely unpaid) maternity leave for women Smith Brody surveyed was 8.5 weeks. Other research analyzing data from the Department of Labor shows one in four new moms returns to work less than two weeks after baby’s birth. For many, challenges persist when back in the workplace due to inadequate pumping breaks, after-hours demands and children’s inevitable sick days. 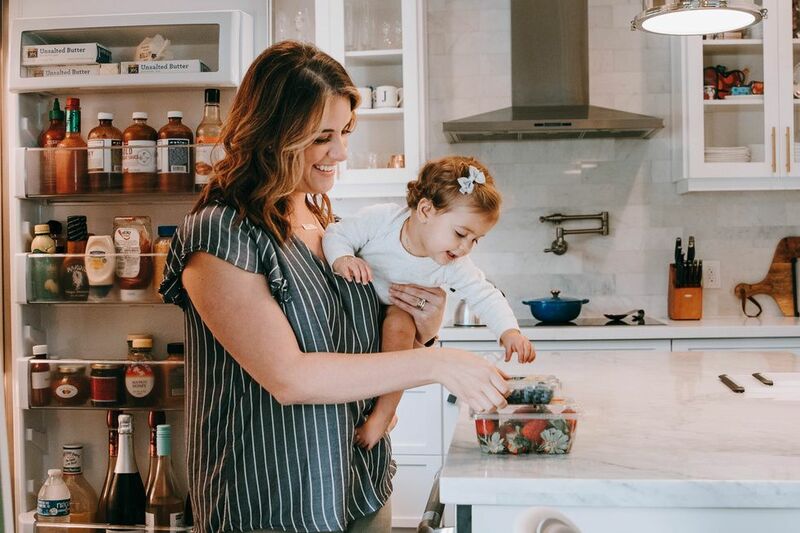 Unfair as it may be to assign yet another responsibility to new moms, Brody says the reality is we’re the ones in the position to affect more family-friendly policies—and much of that starts with being transparent about the merger of motherhood and work. 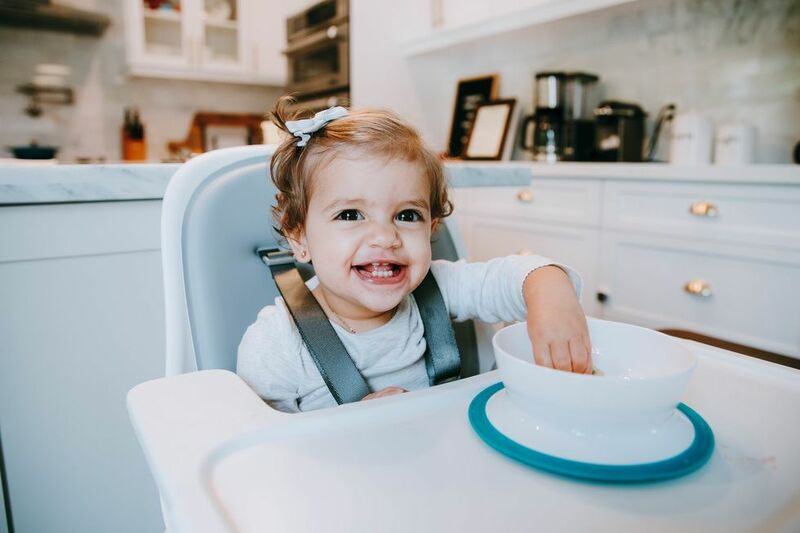 “Often there are so many things that new mother say they didn’t realize were happening for moms until they go through it themselves,” Brody says. 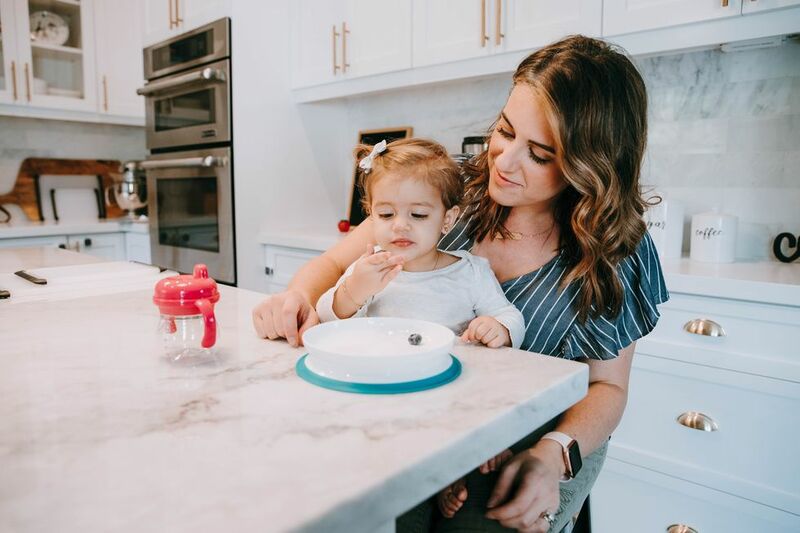 Although she acknowledges the “the last person” you want to place more of a burden on is a new mom, Brody says we can inspire positive changes simply by making motherhood more visible. For starters, she suggests women let coworkers know, yes, you are pumping, but also using that time to catch up on emails. Or explain why you can’t make the early meeting, but would be glad to dial into a conference call during your commute. Awkward as this may first seem, Brody says to remember it is not your fault you have to negotiate. “Everywhere else in the world this is handled culturally for you,” she says, adding it likely isn’t your boss’s or industry’s fault, either. But this challenge is also an opportunity for us to find purpose. Just as important is internalizing that you are as—if not even more—capable of an employee. (Research proves it.) Knowing that, Brody says, can help give moms confidence in the moments when returning to work initially feels impossible. And, in time, the new normal will work itself out. The Fifth Trimester: The Working Mom's Guide to Style, Sanity, and Big Success After Baby is currently available on Amazon. Brody also advocates for better workplace policies for parents through corporate speaking engagements.